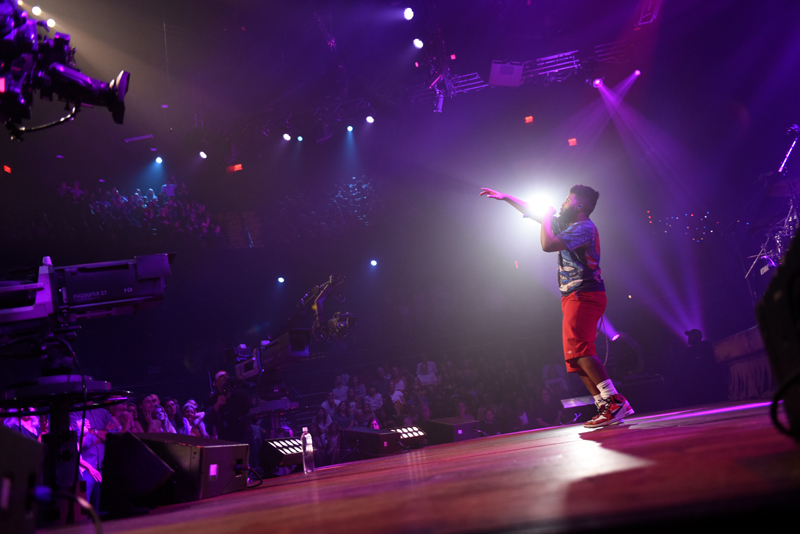 We don’t usually think of El Paso as a hotbed of new music stars. But Khalid Robinson has kicked that notion into a corner. 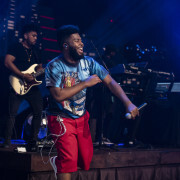 The twenty-year-old took the years he spent in high school in the Texan border town as inspiration for a series of hits and his double-platinum debut LP American Teen. 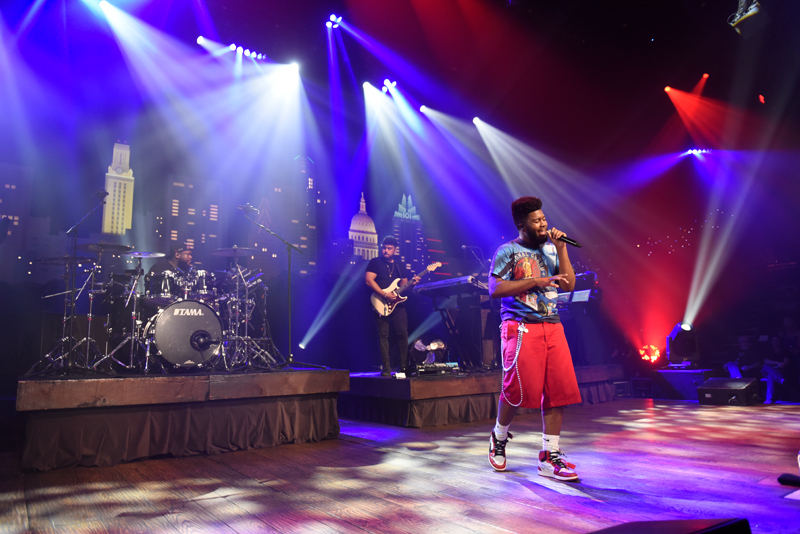 A few sold-out tours and Grammy nominations later, including one for Best New Artist, Khalid brought his youthful outlook and abundant talent to the Austin City Limits stage for a buoyant debut taping. 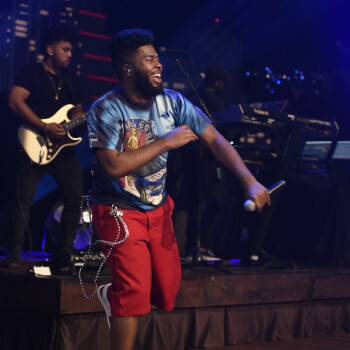 With his backing trio in tow, Khalid took the stage to “8Teen,” an anthem that encouraged his peers to “do all the stupid s**t that young kids do.” Dancing across the stage, he turned his attention to young love for “Winter,” expressing his romantic confusion over a tight funk beat. Then it was time for the title track to his best selling album, on which he really opened up his vocal chords and showed off his golden pipes. He dialed back the energy for the moody “Coaster,” revving back up for the funkier “Therapy.” His knack for anthemic melody returned for “Another Sad Love Song,” the ascending melody of which belied its romantic melancholy. 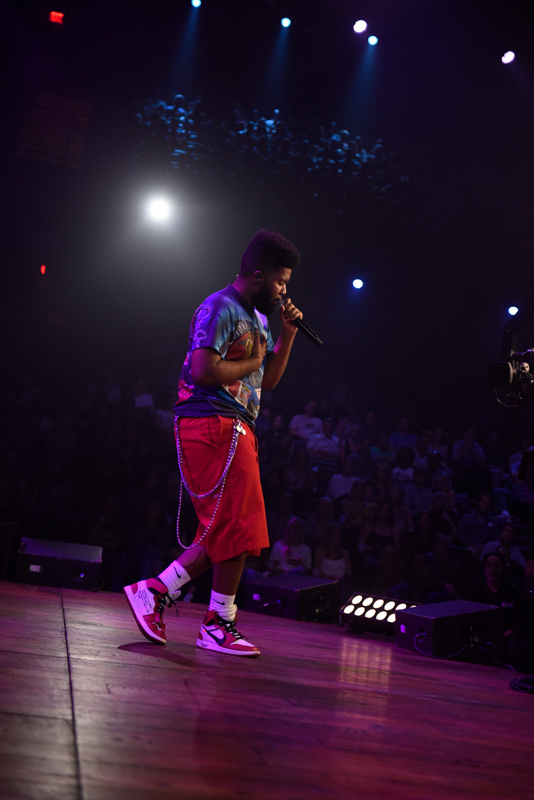 After that lighterwaver, he brought the mood down once again with the soulful ballad “Saved,” a song clearly beloved by the crowd. That was followed by a couple of verses of his equally sedate single “Eastside,” but that segued directly into the upbeat “Hopeless,” another study in contrast. 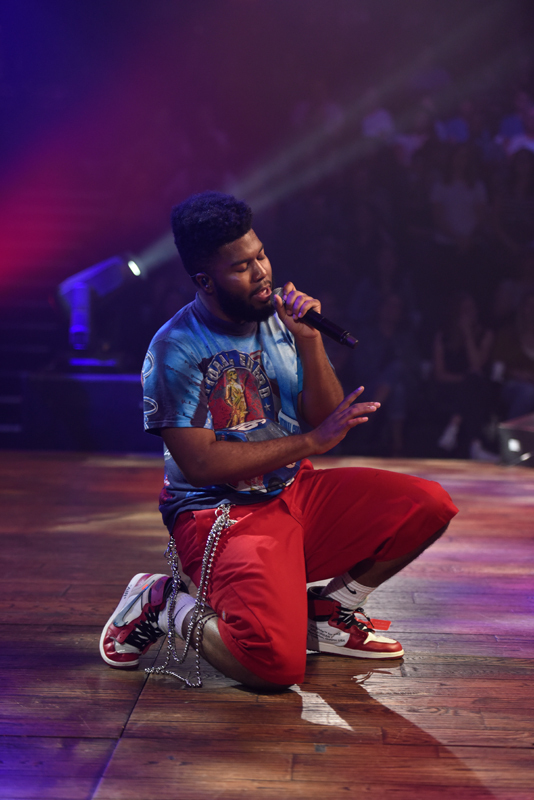 Bringing his stool back out, Khalid belted out “Shot Down” and “Angels,” a ballad he noted beforehand “was really special to me,” ending on his knees on the stage. 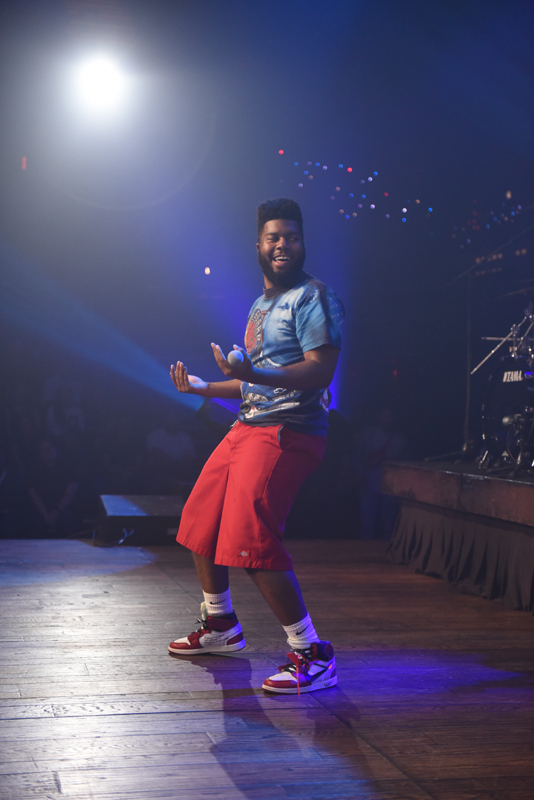 That kept the audience primed for “Young, Dumb and Broke,” one of his smash hits, as the crowd provided the backup vocals and sang along. 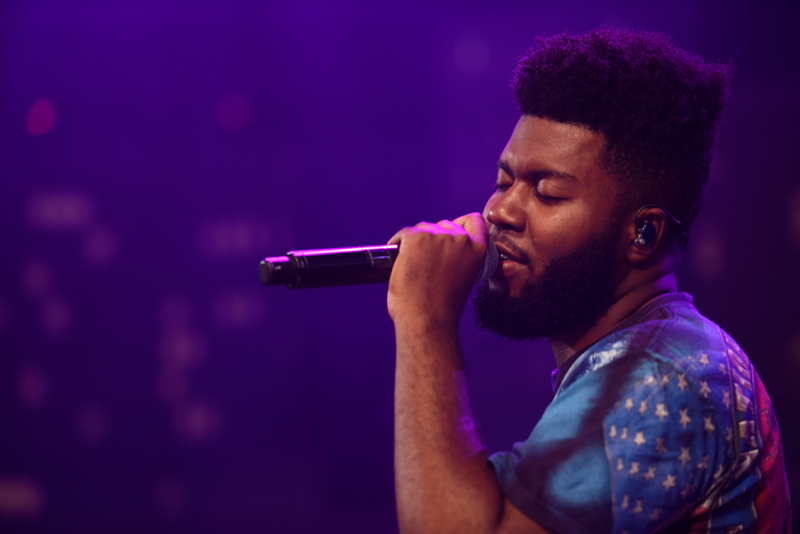 He then stepped outside the confines of his album for the hit singles “Silence,” which he originally recorded for producer Marshmello, and “Love Lies,” formerly a duet with Normandi. 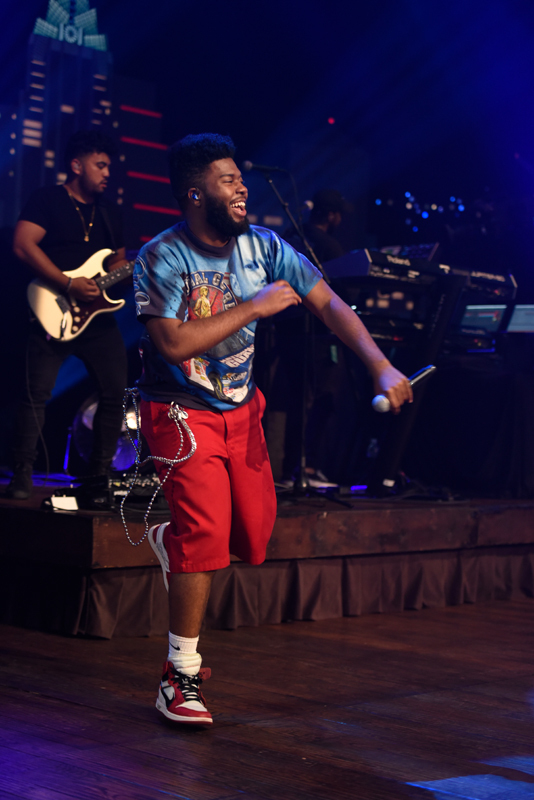 Dropping back into his album, the singer picked up the pace with “Let’s Go,” another song that became a call-and-response with the crowd. 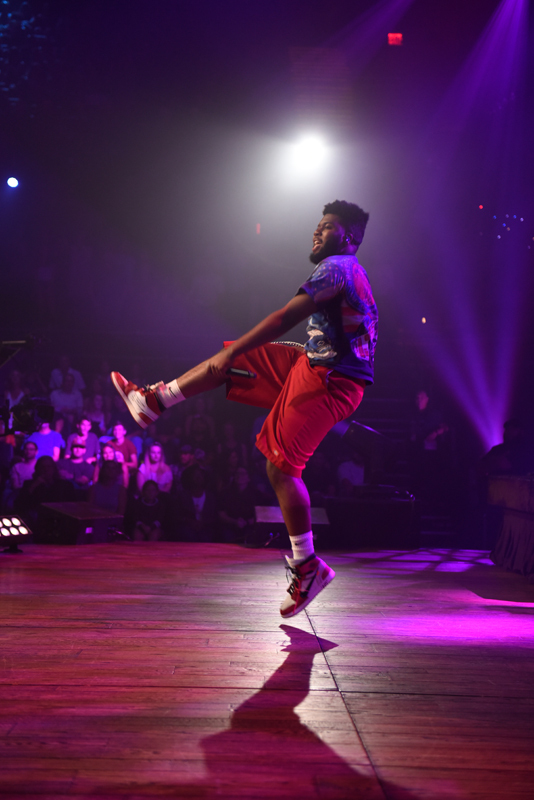 Thus pumped, the audience once again became part of the performance as Khalid launched into “Location,” his first major hit. 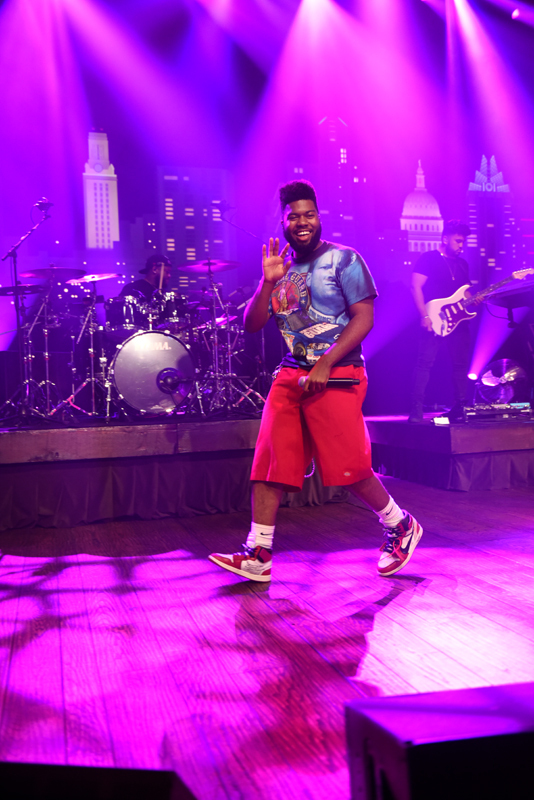 He followed up with “Keep Me,” another anthemic pop tune that revved the audience up even further. 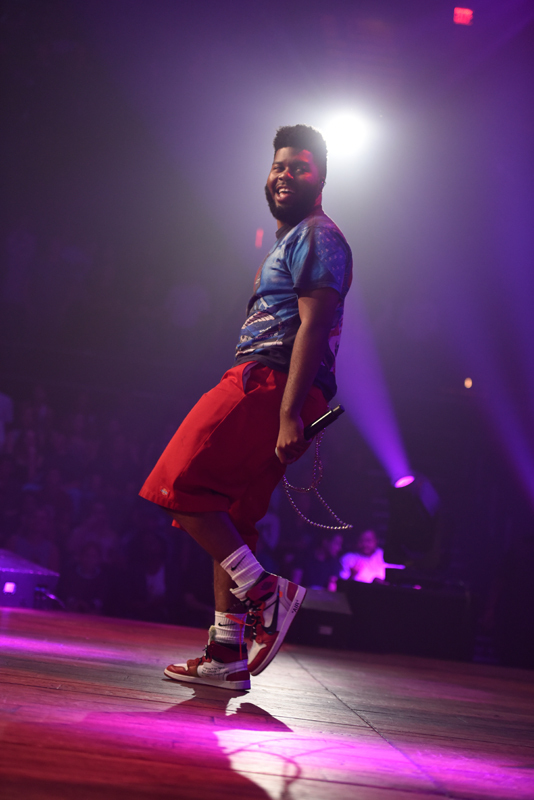 Khalid and company ended the show with “OTW,” his catchy new single that suffered not a jot from the absence of recording partners 6lack and Ty Dolla Sign. It was a fine way to end a fine show, and you’ll see for yourselves when the show airs later this year on your local PBS station.